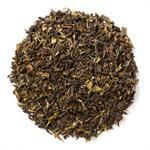 Imperial Yellow (Loose Leaf) offers a balance in brew and flavor between green and black tea. 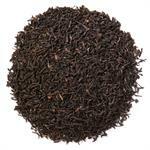 Davidson's Imperial Yellow (Loose Leaf) carries a fresh, mellow, earthy flavor profile. 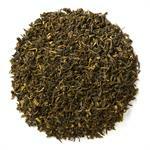 Davidson's Imperial Yellow (Loose Leaf) is sourced from the Yunnan Province in China. The tea farms are located on the Wu Liang Mountain, an area that is part of a National Nature Reserve. Davidson's co-owner, Kunall Patel, visits our Chinese small farmers often in order to understand their cultivation practices. 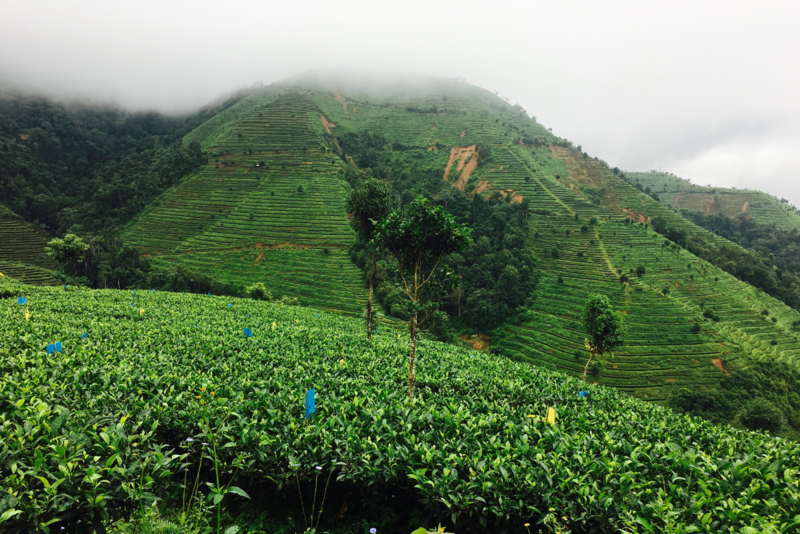 Here's a wide view of the tea farm and its surrounding landscape. 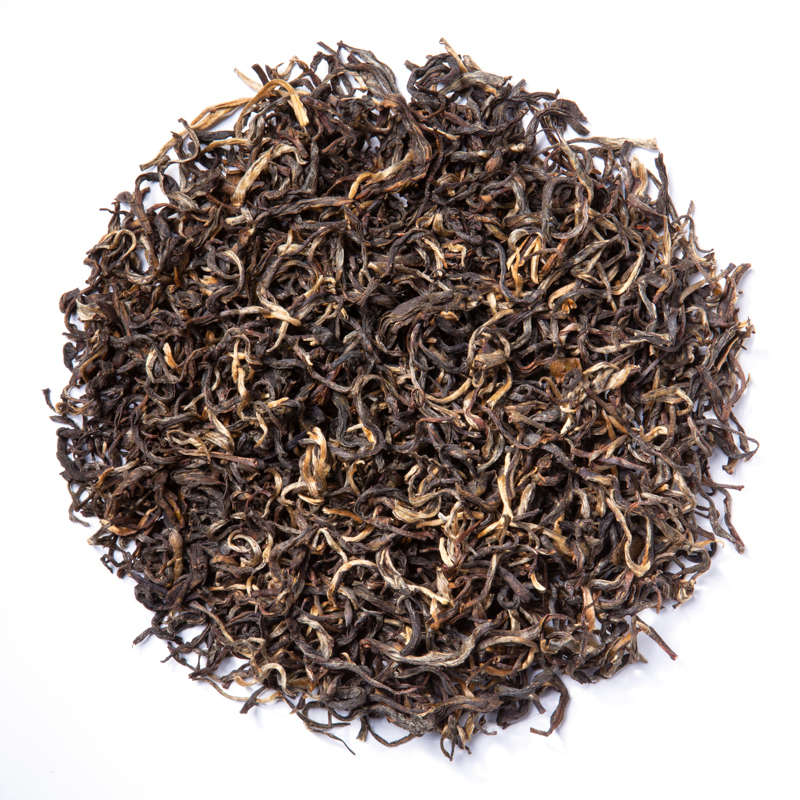 Yellow tea is prepared similarly to green tea, except that the tea leaves are left damp in order to slightly oxidize the tea, therefore turning the leaves and brew a beautiful golden yellow. 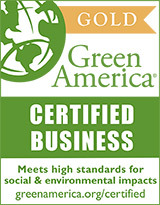 This process is actually much more intricate than it sounds. The Chinese refer to it as "men huang" or "sealing yellow," where early spring tea buds are pan-fired and then wrapped in cloth and steamed repeatedly over the course of a few days. This gently oxidizes the leaves before undergoing a slow charcoal drying process to maintain the robust flavor.